Charleston Battery youth academy product, Nico Rittmeyer has signed a new, multi-year contract ahead of the 2019 season. Despite growing up in Savannah, Georgia, Rittmeyer has played nearly his entire soccer career in Charleston. At the age of 11, Rittmeyer and his dad started making the two-hour trek to and from Charleston to play for Summerville Soccer Club under former Battery player Clark Brisson. 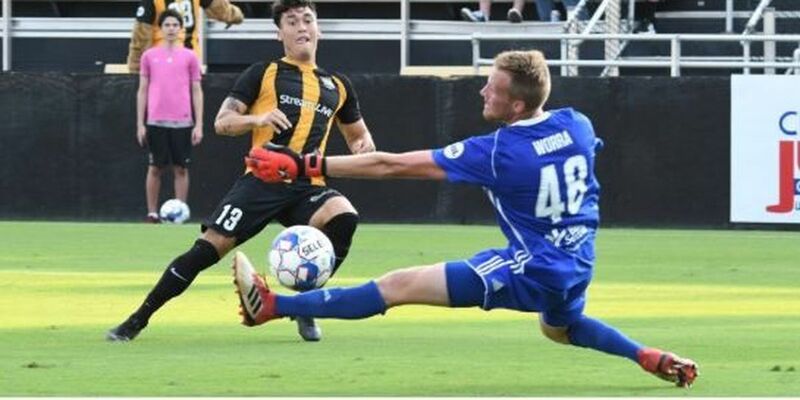 With the support of the Battery, Brission helped create the Charleston Battery Academy, merging Rittmeyer’s team with other clubs in the area shortly after his first trip to Charleston. During Rittmeyer’s time with the academy as a teenager, Battery Head Coach Mike Anhaeuser invited him to train with the first team. Rittmeyer played his first matches for the professional club as a 17-year old against the Chicago Fire and Toronto FC at the 2011 Carolina Challenge Cup. 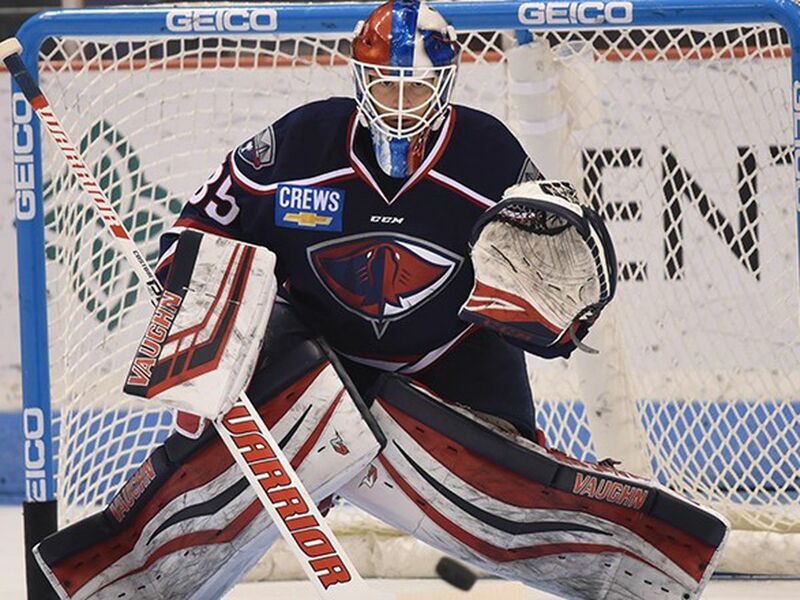 For Rittmeyer, the next level was NCAA Division 1 with the University of North Carolina, however, an injury cut his freshman season short. After recovering from the injury and finishing his first year at Chapel Hill, Rittmeyer sought out a fresh start and elected to transfer from UNC. For his fresh start, Rittmeyer turned to the familiar and put the school in his adopted hometown at the top of his list. Rittmeyer transferred to College of Charleston to play under former Cougar assistant coach Troy Lesesne, who is now the head coach of the new USL Championship franchise New Mexico United. Lesesne knew Rittmeyer from his time with the academy, giving him leverage to lure the highly-touted recruit to The College. 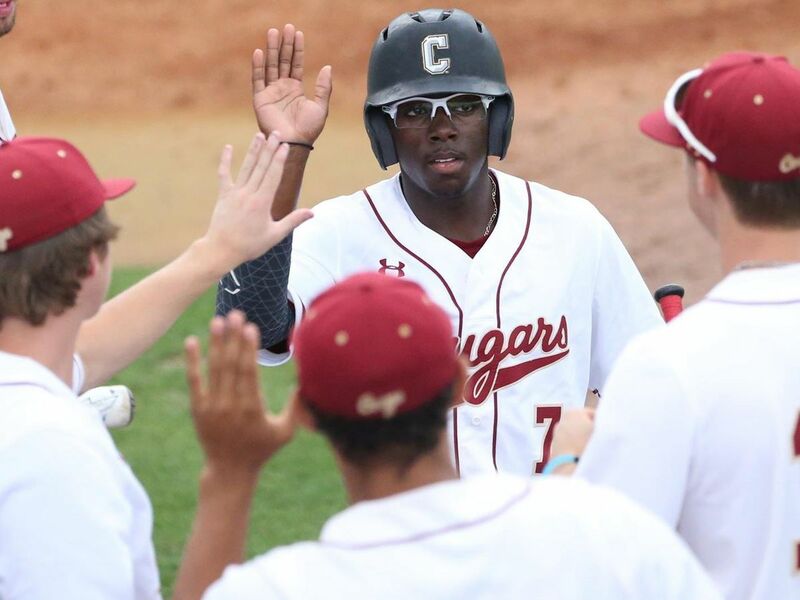 Despite Lesesne’s absence, Rittmeyer flourished as a Cougar in his new, but familiar, setting. During his three seasons with The College, Rittmeyer scored 13 goals and registered four assists in 50 starts. He served as team captain for all three seasons and earned several all-conference awards. His performances with CofC earned him an invite to Anhaeuser’s trials a few months after the end of his senior season. Rittmeyer earned a contract shortly thereafter and spent the majority of his rookie season as a role player. The hard work as a rookie paid off in year two. In his second season as a professional, Rittmeyer scored four goals and tallied four assists in 32 appearances. He was named USL Player of the Week in July and finished the season with the 26 chances created, the third highest total on the team. 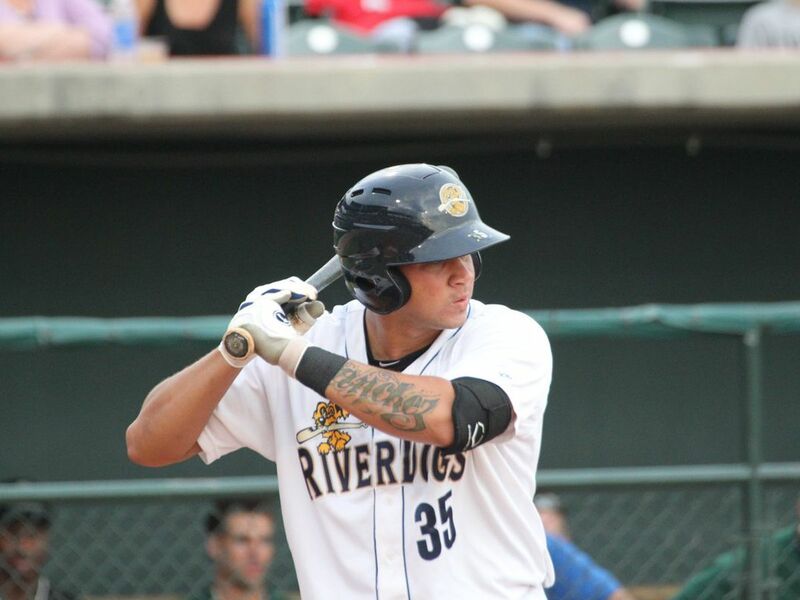 Rittmeyer’s efforts in the Battery’s run to an eleventh consecutive playoff appearance earned him a new, multi-year contract with his hometown Club. Fresh off signing his new contract, Rittmeyer hit ground running when preseason officially began on Sunday, February 10 with a match against his alma mater. Eight years after his first appearance in Challenge Cup, Rittmeyer will take part in his third CCC this weekend when the Battery opens the tournament with FC Cincinnati.